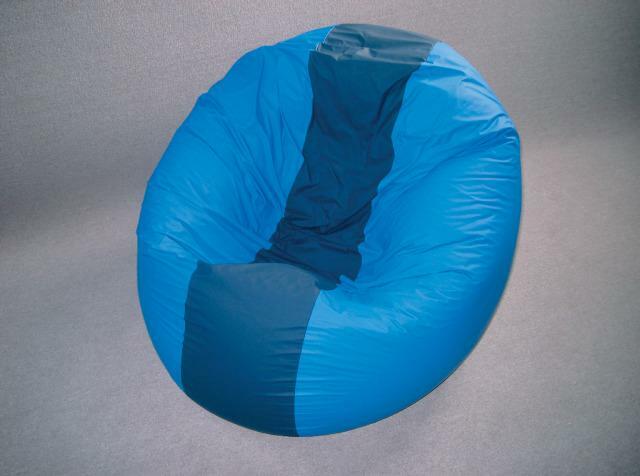 Two-tone Racing Bag Chair made of wipe-clean durable compliant vinyl. 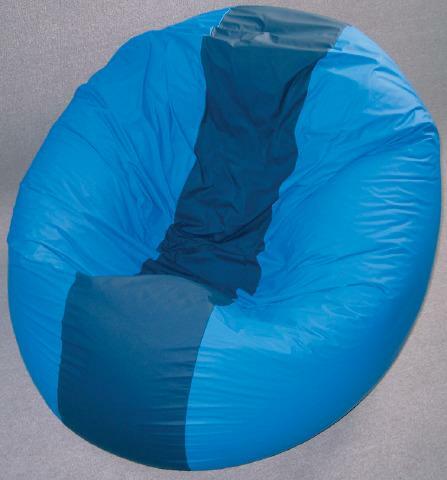 Versatile positioning bean bag. Great for lounging or turn on its side for more structured seating. Free shipping.